Newbridge it is | Everything Mayo! In a quite stunning volte face, one that opens up a whole Pandora’s box in terms of ramifications for the organisation, the GAA has today blinked first and reversed its decision in relation to the scheduling of our Round 3 qualifier match on Saturday against Kildare. The match will now go ahead at St Conleth’s Park in Newbridge, where throw-in will be 7pm. David Gough will ref the game. There’s been more than enough said about the scheduling of this game in the last few days to last a lifetime. The implications for this decision are hugely wide-ranging for the GAA but that’s a consideration for others at another time. For us, it’s time now to start focusing on the match itself. Newbridge, for good or ill, is where the match will be played and it’s the match itself that is of sole relevance now. 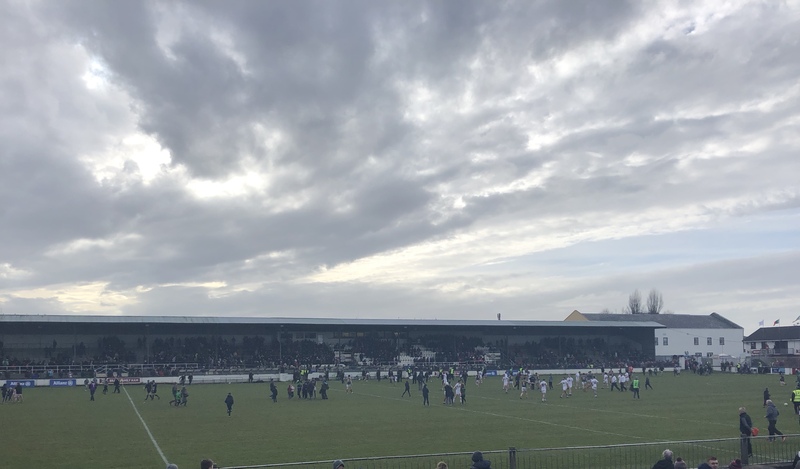 The post Newbridge it is appeared first on Mayo GAA Blog.